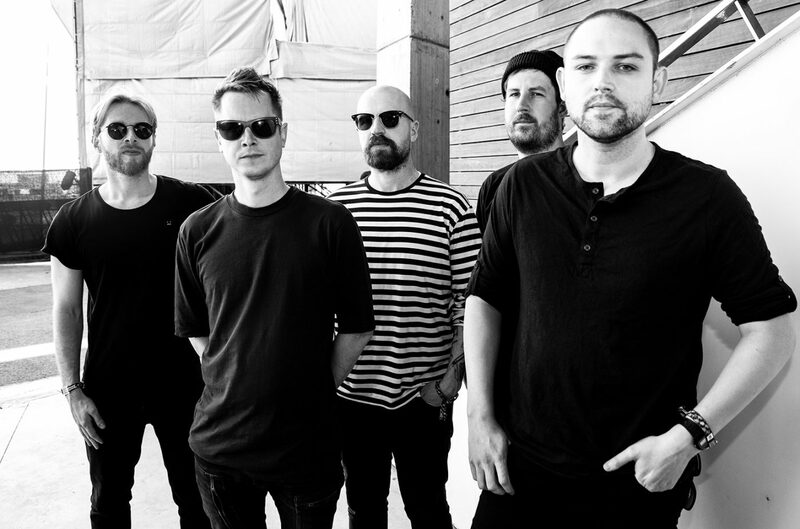 The Twilight Sad Share New Song 'I/m Not Here [missing face]' And Announce 2018 Tour - GENRE IS DEAD! The band also revealed dates for their fall tour. North American shows kick off October 9 in Los Angeles, CA and wrap up November 3 in Washington, DC. After these dates, the band will play Europe starting November 10 in Paris and finishing up November 29 in Edinburgh, UK. Tickets go on sale Thursday, July 12. Those who sign up for the band’s mailing list will have access to an exclusive pre-sale on Wednesday, July 11. Sign up here.